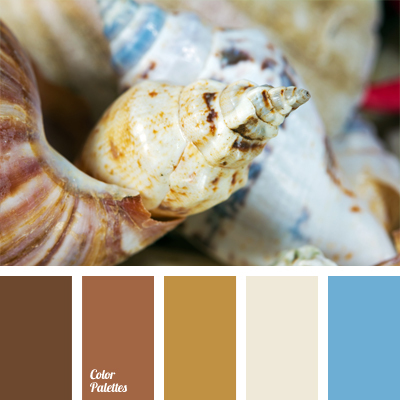 beige color, blue color, blue-green color, brown color, color matching, color matching for interior, color palette for wedding, color selection for designer, dark brown color, dirty white color, emerald color, gray color, light blue color, new year color, pale blue color, shades of blue. 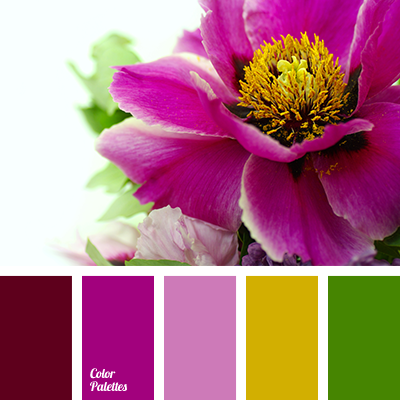 color combination of flowers, color matching for interior, color matching in design, color of greens, color of hydrangea, color of olives, gentle blue color, green and blue colors, green color, khaki color, marsh green color, olive color, pale blue and green colors, pale blue color. 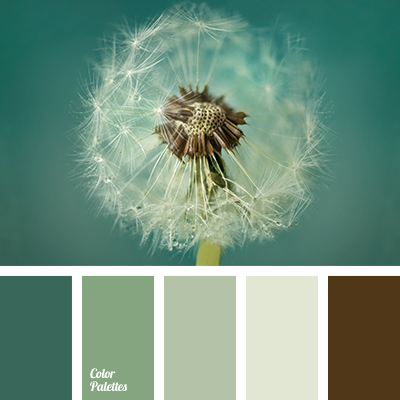 beige color, brown color, carrot color, color matching for interior, color solution, coral color, green shades color, grey shades, grey-green color, khaki color, lime color, olive color. 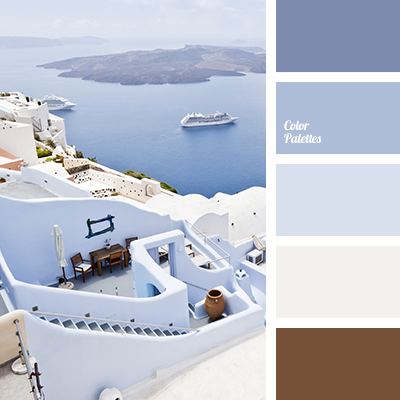 Blue Color Palettes, blue shades, brown, color matching for interior, color matxhing for designer, color palette for wedding, color palette of Greece, dirty white, gray, greece colors, light blue, pale blue, Santorini. 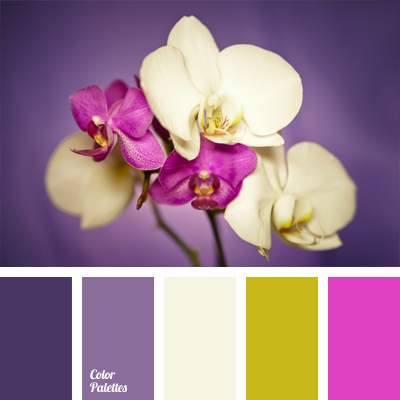 blue and color of fuchsia, brown and blue, color combination for repair, color matching, color matching for interior, contrast, contrasting colors, dirty white color, pastel shades, sand color, shades of brown, warm brown. 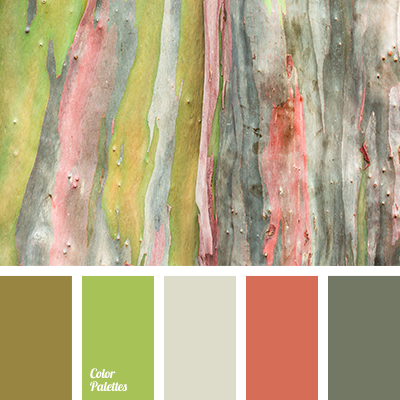 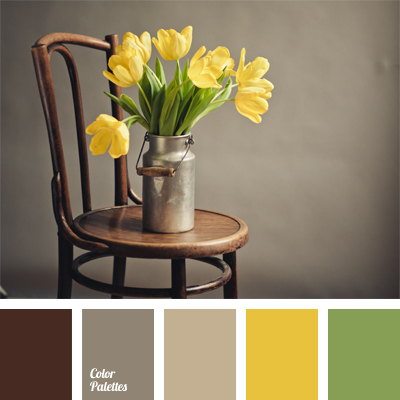 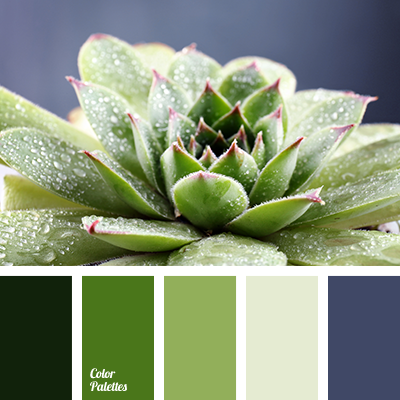 color matching, color matching for interior, color of green stems, color of yellow tulips, color palette for a spring, gray-brown, shades of brown and yellow, shades of brown color, yellow and green.